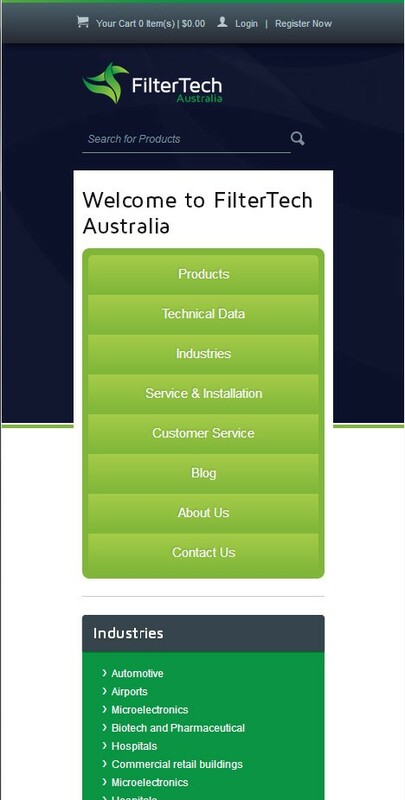 New Business Media - CUSTOM ECOMMERCE STORE FOR A UNIQUE AUDIENCE PROVIDES ALL THE INFORMATION AND FUNCTIONALITY NEEDED TO ENSURE SUCCESS. 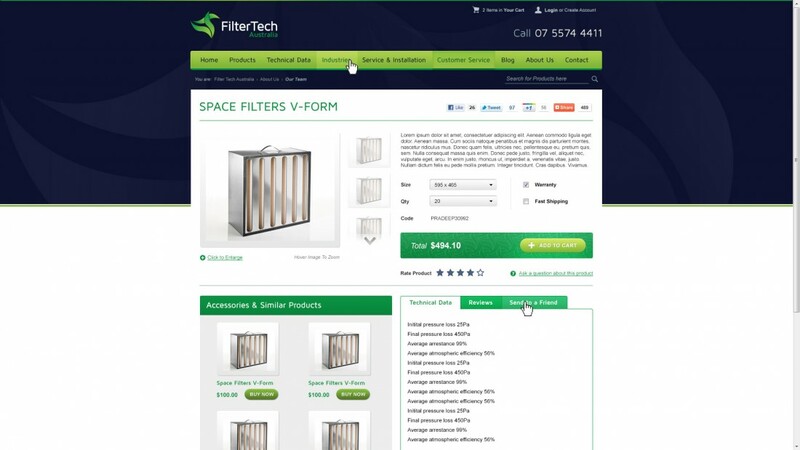 Specialising in the sales of filtration products and needing a number of unique features, this is not a run-of-the-mill ecommerce store. 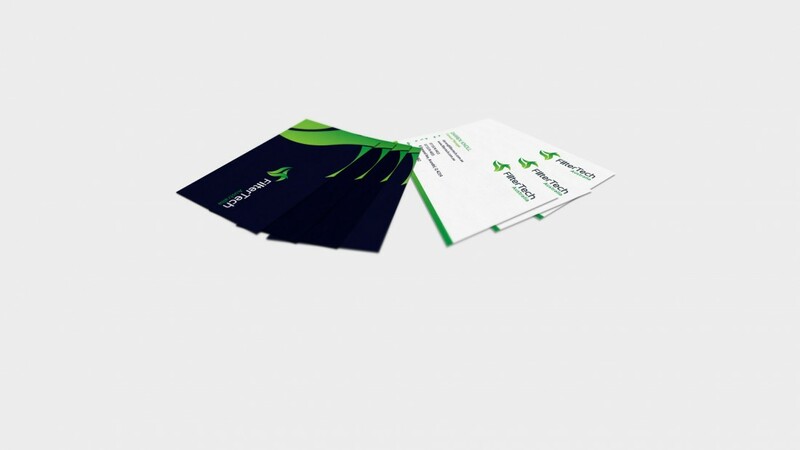 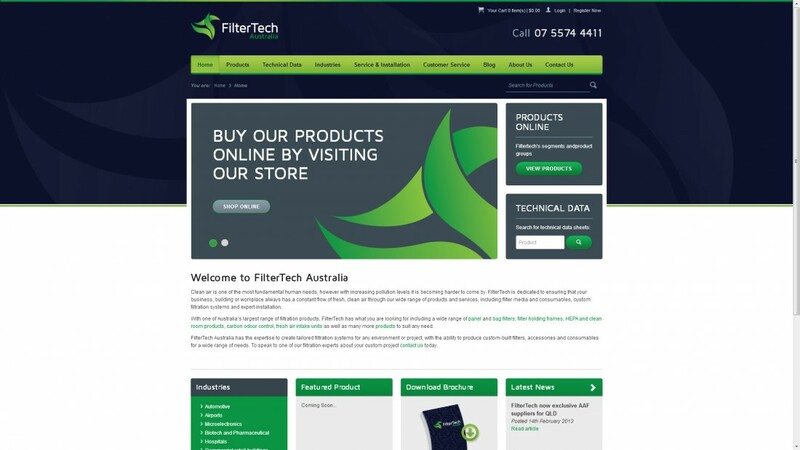 Catering to a range of clients from different industries means that this ecommerce store had to be highly customized to allow for a range of price, product and other variances. 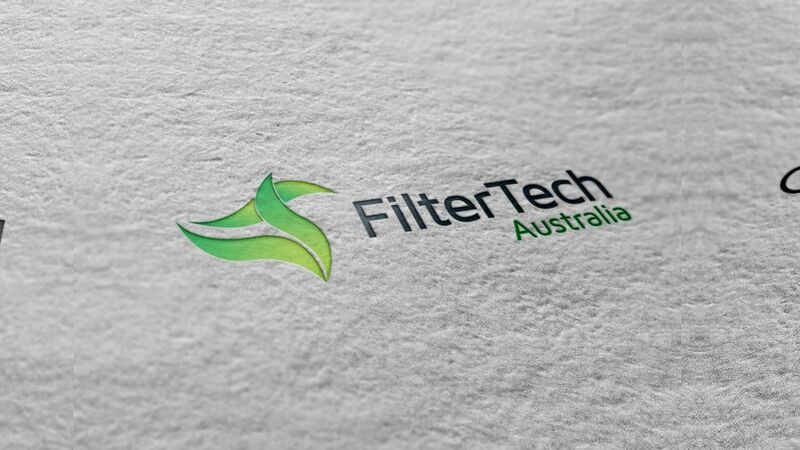 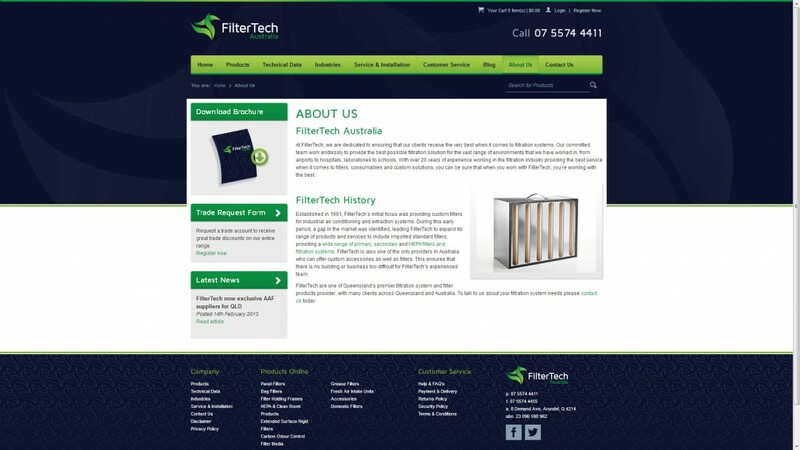 Also featuring in-depth technical data and specialized industry information, Filtertech Australia has it covered when it comes to the sale and supply of filtration products online. 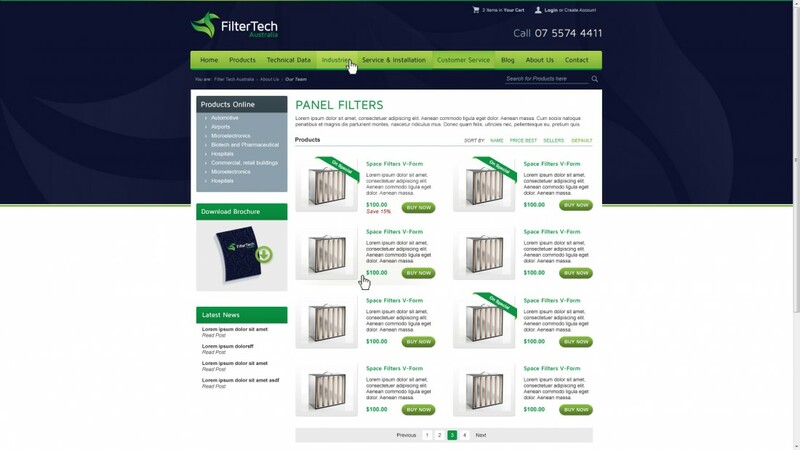 CUSTOM ECOMMERCE STORE FOR A UNIQUE AUDIENCE PROVIDES ALL THE INFORMATION AND FUNCTIONALITY NEEDED TO ENSURE SUCCESS.